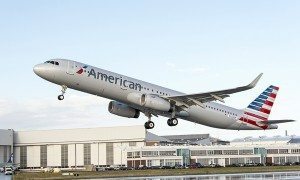 Customers of American Airlines will have the most daily, direct service between Los Angeles International Airport (LAX) and London Heathrow Airport (LHR) when the airline adds more service between the two cities beginning in March 2015. 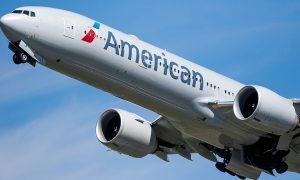 The new flight will be operated with the latest addition to American’s international fleet, three-class Boeing 777-300ER. 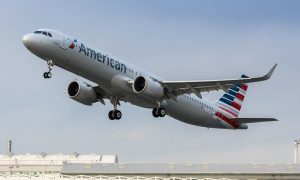 This added service is just the latest example of American’s continued focus on the travel needs of the airline’s customers in Southern California. With four daily direct flights to London Heathrow – two operated by American with its flagship 777-300ER and two by American’s Atlantic joint business partner British Airways with its luxurious Airbus 380 – American’s customers will have the most travel options to London from Los Angeles throughout the year.